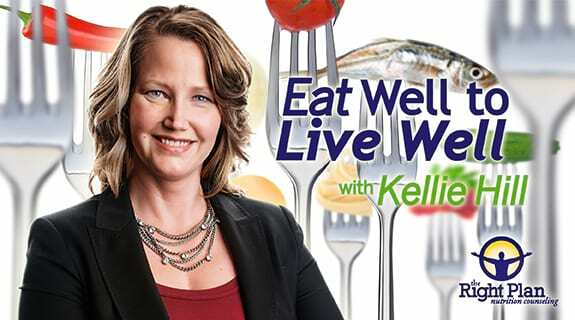 Learn the health benefits of coconut oil and the many uses for coconut oil as one of leading experts in all things coconut, Dr. Bruce Fife of the Coconut Research Center joins Kellie. There are an amazing number of coconut oil benefits and coconut oil uses. Increase your metabolism immediately by adding coconut oil to your diet. Learn about oil pulling, using coconut oil as a sun block, insect repellent and much more. Dr. Fife is a Certified Nutritionist and a Naturopathic Physician. He has written over 20 books including some of my favorites The Coconut Oil Miracle, Eat Fat Look Thin, Coconut Cures, and Cooking with Coconut. He is the publisher and editor of the Healthy Ways Newsletter and serves as the president of the Coconut Research Center, a non-profit organization whose purpose is to educate the public and medical community about the health and nutritional aspects of coconut and related foods. You can find great information on their website coconutresearchcenter.org.